IIHS Top Safety Pick. Scores 24 Highway MPG and 17 City MPG! 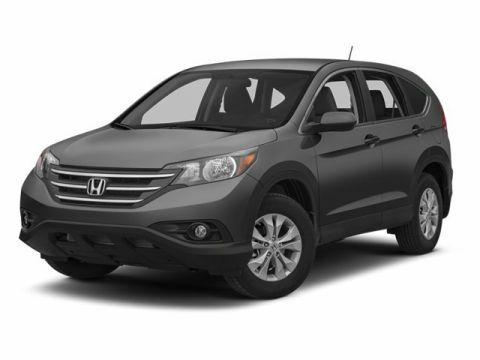 This Honda Pilot delivers a Gas V6 3.5L/212 engine powering this Automatic transmission. .* The Votes are Counted *IIHS Top Safety Pick, KBB.com Brand Image Awards. * Expert Reviews! 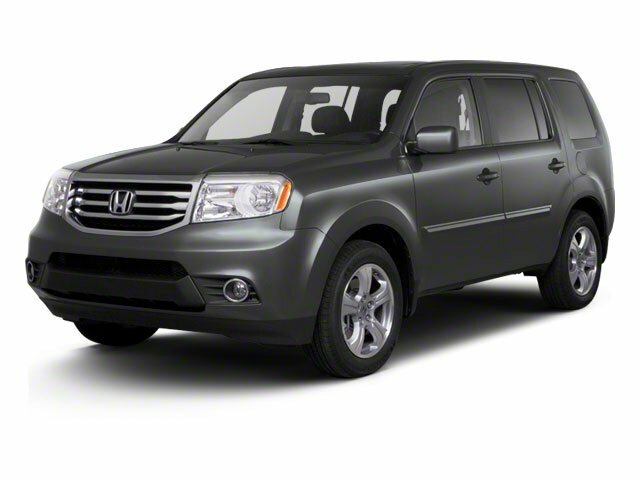 *As reported by KBB.com: If you need a vehicle that provides 8-passenger capacity but are dead set against driving a minivan, the 2012 Honda Pilot makes an excellent alternative. 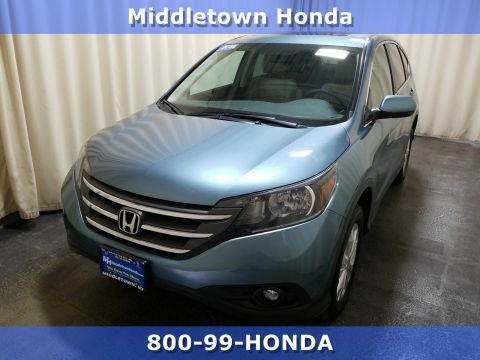 Strong, safe and easy to drive, the Pilot SUV can tackle jobs no minivan would dare; and with 4WD, snow days for the kids are a thing of the past. 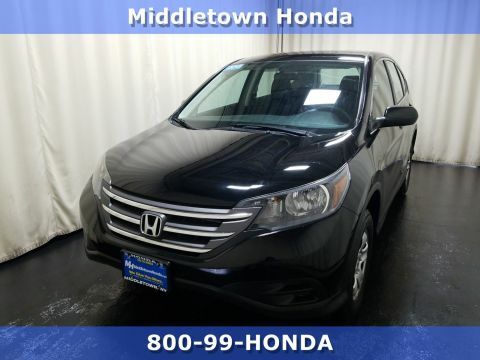 * Visit Us Today *Come in for a quick visit at Middletown Honda, 520 Route 211 E, Middletown, NY 10941 to claim your Honda Pilot!